The first Cartoon Network Hotel & Resort is slated to open next summer in Lancaster County, Pa.
Disney Channel has Disney World and Disneyland; Nickelodeon has a resort, with a second one on the way next year. And now yet another kids TV competitor is preparing its own experiential offering for fans. 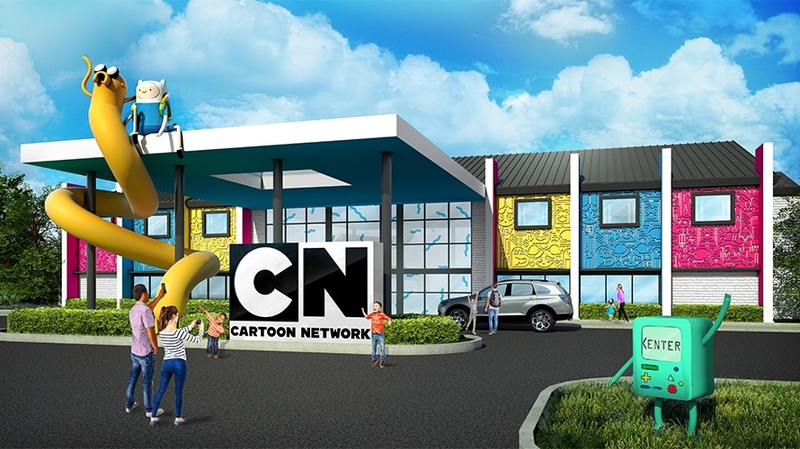 The Cartoon Network Hotel & Resort will open next summer in Lancaster County, Pa., the network said today. Cartoon Network has teamed up with Palace Entertainment for its first hotel. 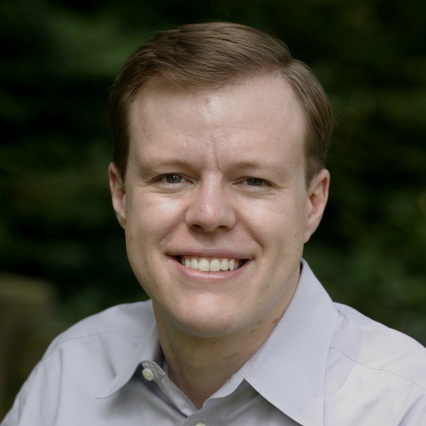 That company owns and operates more than 20 amusement parks, water parks and family entertainment centers in the U.S. and Australia, including family amusement park Dutch Wonderland, which is located near the new hotel. The nine-acre Cartoon Network Hotel & Resort includes 165 hotel rooms and suites, all of which have interchangeable show theming that’s customizable around kids’ preferences. It will feature characters from popular Cartoon Network shows like Adventure Time, We Bare Bears and The Powerpuff Girls. The company had been considering a hotel for a couple of years, but needed to find the right partner and opportunity for scale, said Resnick. He added that the hotel’s Pennsylvania location is a “great fit” because of its proximity to cities like New York, Baltimore, Philadelphia and Washington, D.C. The resort will feature experiential offerings that will appeal to both casual and die-hard Cartoon Network fans, Resnick said. Outdoor activities include a large pool, a water play zone, and an outdoor amphitheater with an oversized movie screen. There are also off-season attractions like an indoor pool, a game room and a kids’ play area. Disney has an enormous lead when it comes to experiential offerings around its brand, but its kids network competitors have started pushing into the space. Nickelodeon operates a resort in the Dominican Republic’s Punta Cana, with a second location opening next year in The Riviera Maya in Mexico. It also launched its inaugural SlimeFest music festival, which took place last June in Chicago. Turner’s Adult Swim, which shares a linear channel with Cartoon Network, has also branched out in the experiential space, debuting the two-day Adult Swim Festival earlier this month in Los Angeles. This could be the first of several Cartoon Network hotels. Following next summer’s opening, “we will look to roll this hotel product out to fans all over the world,” said Resnick.